Ideal Direct Home Improvements Co. Reviews for Ideal Direct Home Improvements Co. 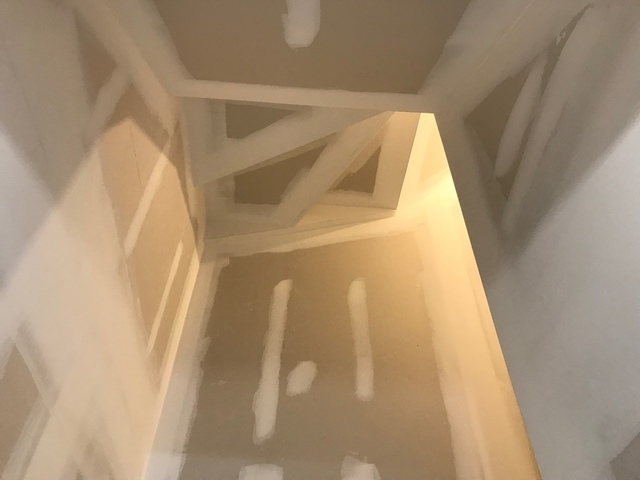 Basement and staircase mudding/taping/finishing ready for painting. Edward was very professional and courteous from beginning to end. He was prompt with answering questions and giving suggestions. He finished on time and his finished work is as promised. 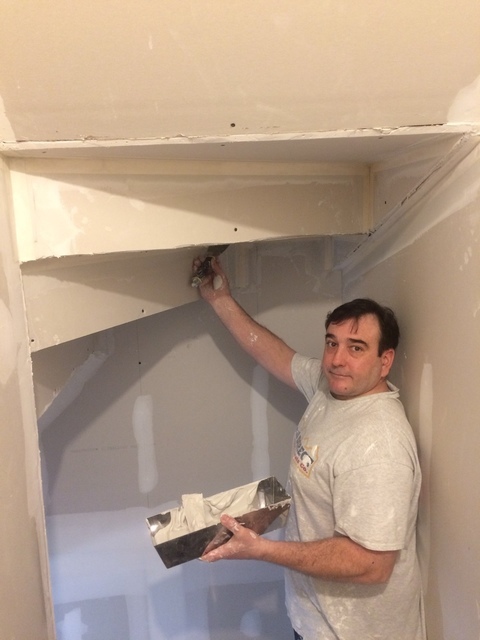 We would not hesitate at referring anyone to Edward for any drywall finishing. Thank you Edward for a great job! 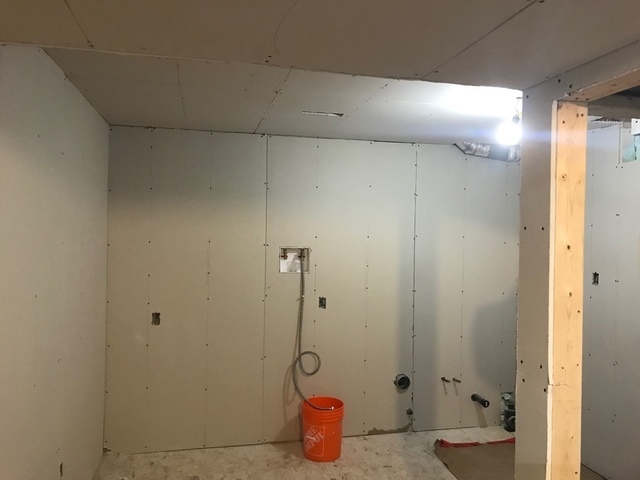 Thank you Paul and Gail for having Ideal Direct Home Improvements Company the opportunity to finish the drywall on your basement project! 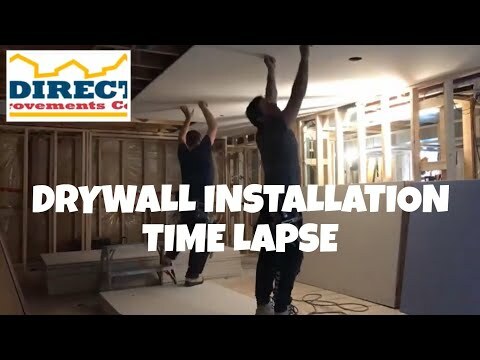 , As I promised to give you the best, your now on your way to have a great basement! I really appreciate you taking the time to write a great review! Anything you need, I will always be a phone call away. It was a pleasure working for you and your family. 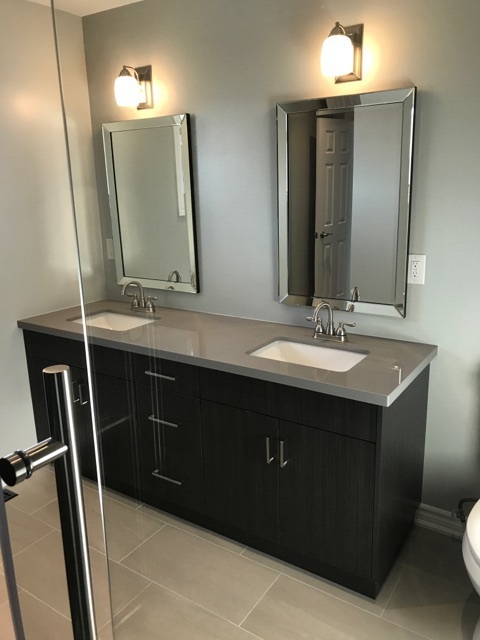 Professional finish, excellent workmanship and worked within my budget. Contractor always showed up on time and as scheduled. Never missed a day and worked all day into the evening hours. Very trustworthy, considering many contractors tend to go above budget and some do not even show up. 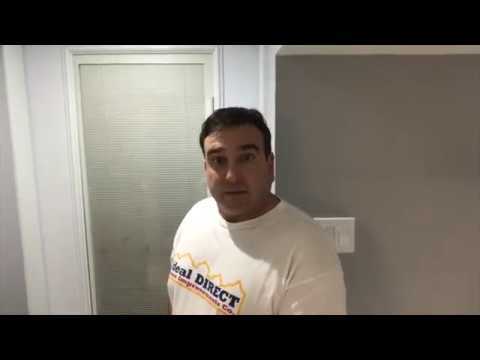 Highly recommend Ideal Direct for all renovations and full remodels. 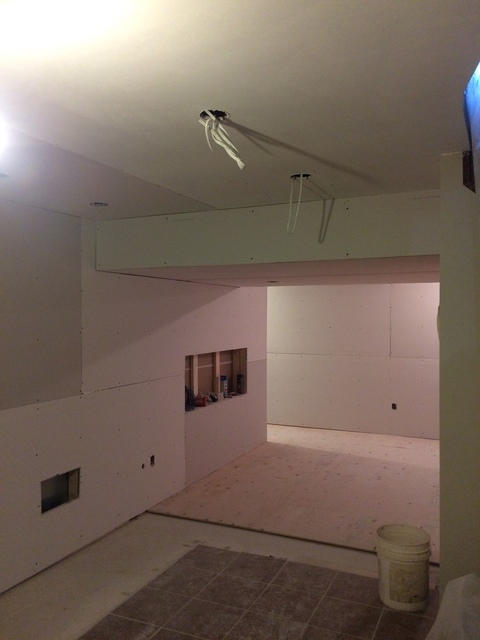 Thank you for having Ideal Direct Home Improvements Co the opportunity to do various stages in your basement project! 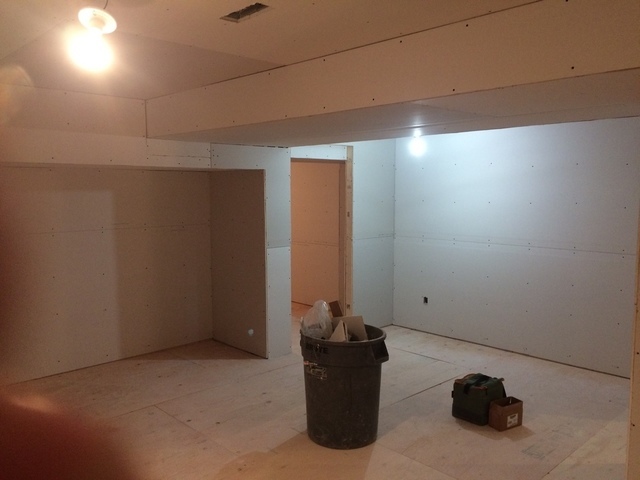 , As I promised to give you the best, your now on your way to have a great basement! Anything you need, I will always be a phone call away. It was a pleasure working for you and your family. 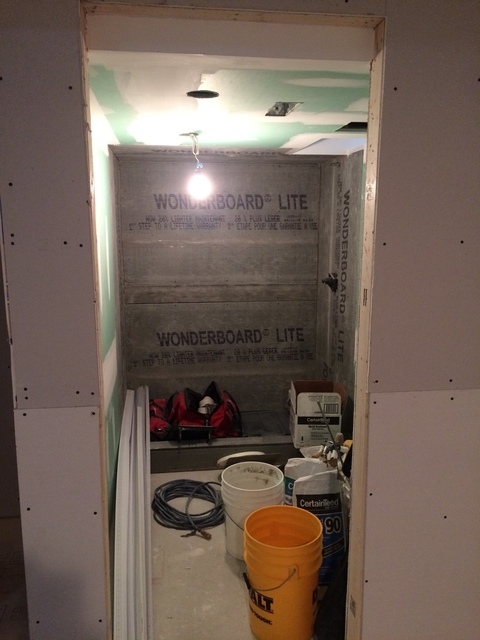 Looking forward to start your next project soon! Edward was a pleasure to have doing work for us. Very professional and his attention to detail was fabulous. 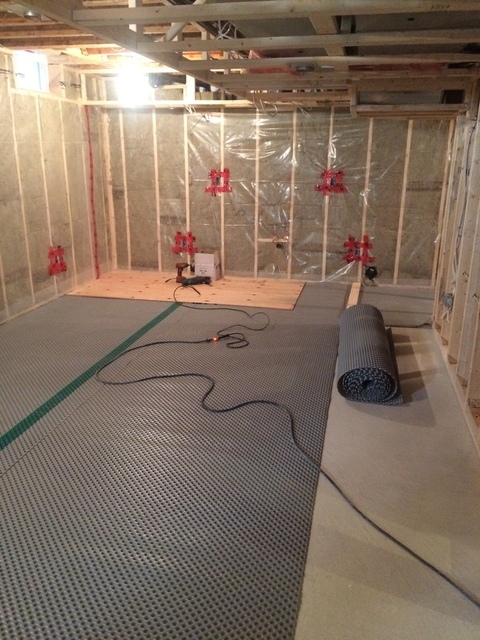 Thank you for having Ideal Direct Home Improvements Co. give you that level 5 taping finish on your basement! It was great to work you, Al! 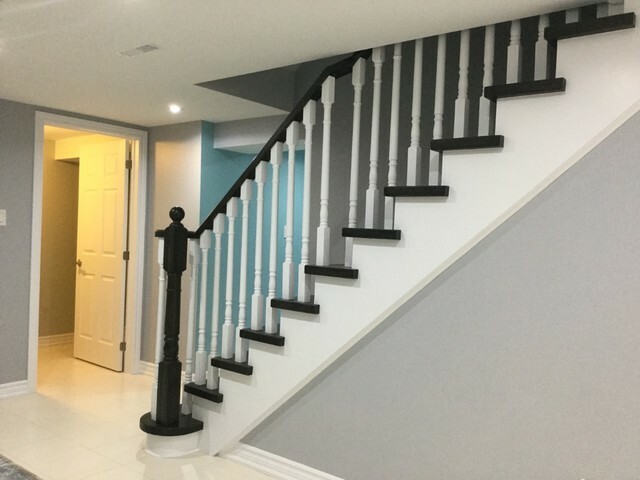 As I promised to give you the best, your now on your way to have a great basement! Anything you need, I will always be a phone call away. Edward from Ideal Direct Home Improvements Co. Here are some pictures of the lovely work that Ideal Direct Home Improvements did on our basement. 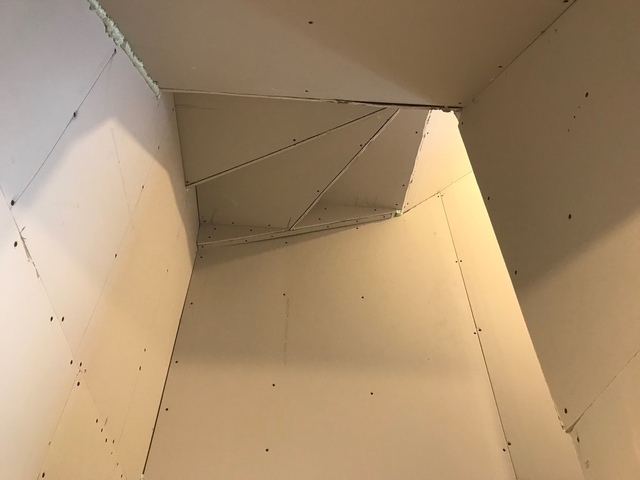 We are more than thrilled at the results, as the workmanship is amazing. 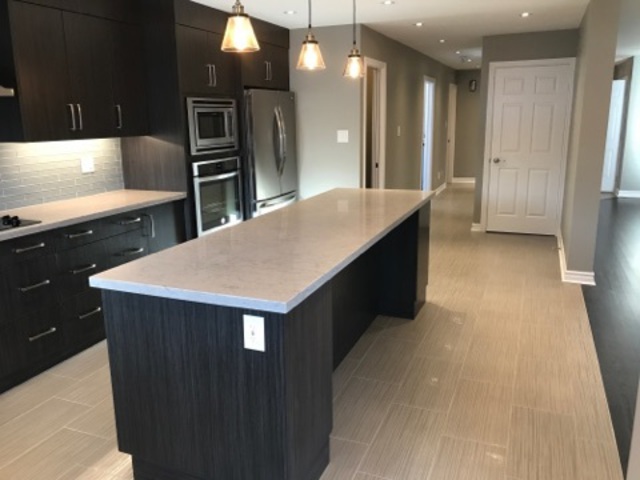 The entire cost of the project was a little over 60k and this is based on the fact that this was a total gut job and prior to the renovation we had major water leakage issues had to be dealt with. A great deal for what needed to be done. 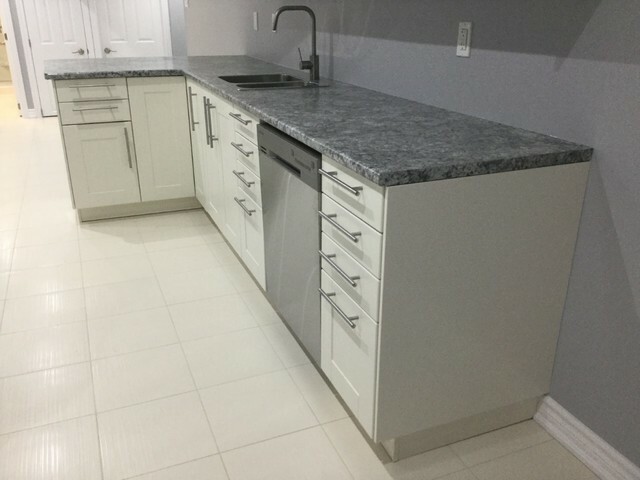 We dealt directly with the contractor and the communication was amazing, no middle man communication was required. All city inspections passed first time. We could not be any more pleased than we are with the results. Look at the pictures and see for yourself the amazing work that was done. I highly recommend Ideal Direct Home Improvements for your renovation needs. Thank you for taking the time to leave us feedback and a great review! It is our commitment and experience to deliver exactly what I promised! 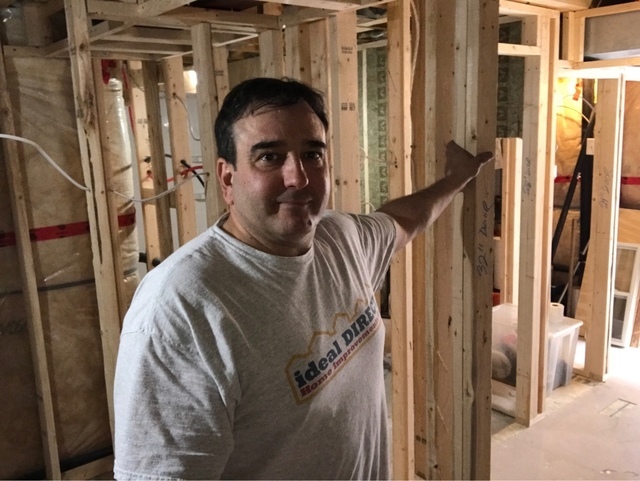 When you hire Ideal Direct Home Improvements Company, for your basement project or home improvements, you will always deal directly with myself, Edward Miranda, for any questions and progress. 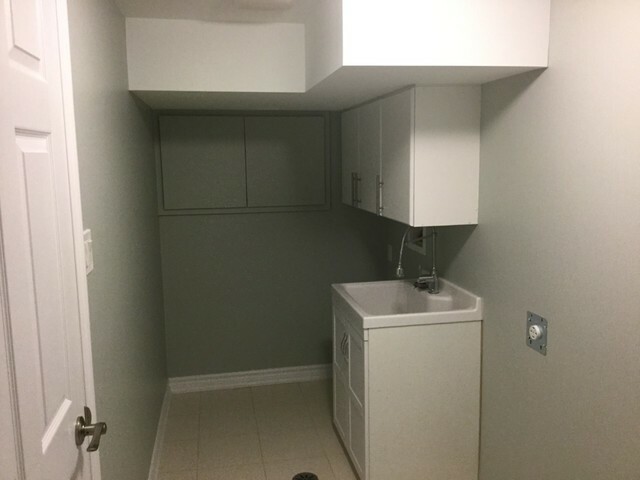 I hope you enjoy your newly finished basement. It was my pleasure making you and your family smile! 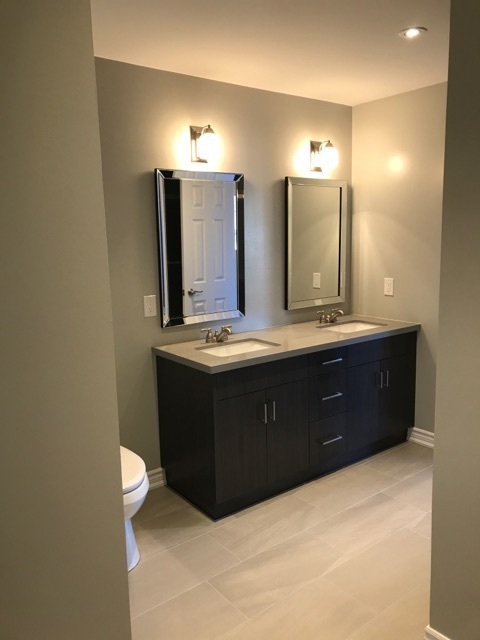 Edward did an amazing job renovating my basement including updating my main floor powder room. 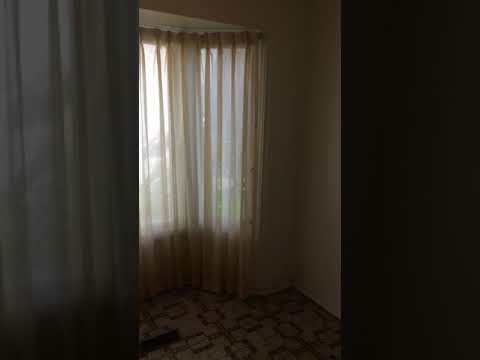 The renovation was done very professionally, will be calling him back to renovate other areas of my home. Thank you so much for choosing Ideal Direct Home Improvements Co. I really appreciate the opportunity to help you, get your projects finished. It was a pleasure to work for you! As I promised, your in great hands with Ideal Direct Home Improvements Company. We are looking forward to renovate more for you! 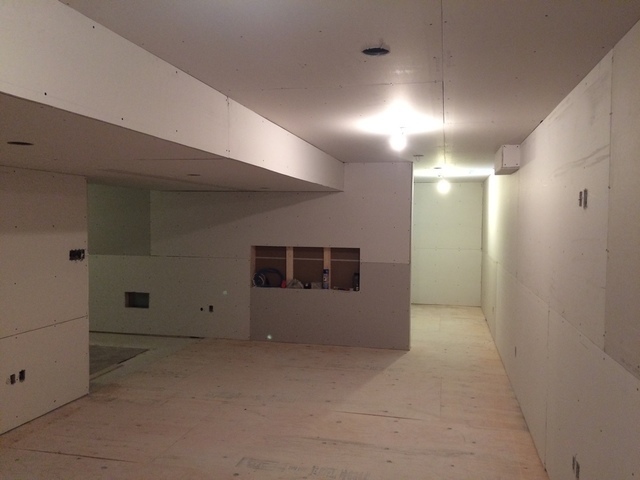 Ed and his team did a great job finishing my basement. From start to finish they kept me in the loop. They were very clean and on time. Thanks guys, we love it. Thank you so much! It was a pleasure doing the work for you and look forward to all your future projects! It's great clients like you that make us shine, with great communication and quick decisions! As promised, Ideal Direct Home Improvements Co. is always here for you! Ed and his team are very professional. The work was very well done. I couldn’t be happier. I would definitely recommend them and will use their services in the future for sure. We are always here to look after you and provide you with top notch service and guaranteed professional results! Ideal Direct Home Improvements Company will always look after all your needs! We can't wait to do more work for you in the future! 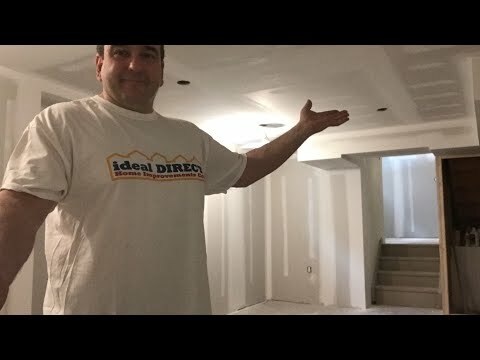 You have to get Ideal Direct to do your Reno trust me on this. 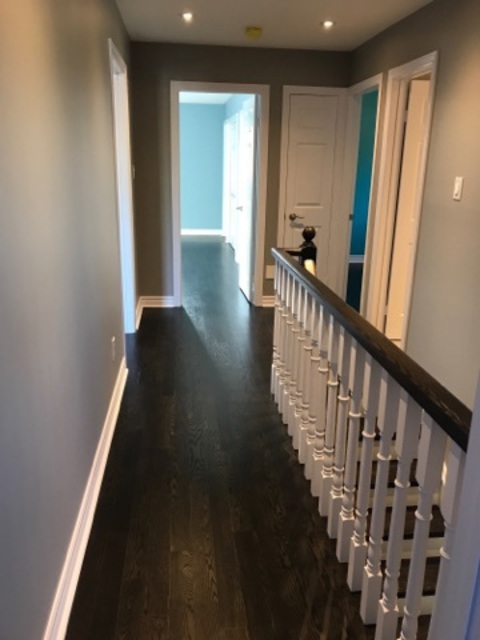 I looked all over for companies to do the renovation on my 80s home that had not had a single update since the 80s (except some ugly coloured hardwood flooring). I mean this house was a total gut job. 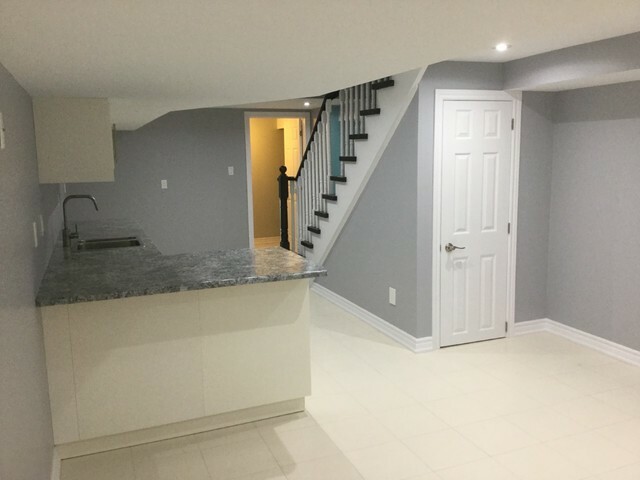 New and relocated kitchen, old fireplace removal, new tiles throughout, resurfacing and staining the ugly coloured hardwood, gutting and replacing 3 washrooms, tearing out walls and getting rid of small 80s rooms and making a more open concept main floor as well as constructing new walls with all new electrical and plumbing. The list of jobs went on and on. It was a huge project and Ideal Direct Home Improvements did a 100% excellent job on all of it. I was given a choice throughout various changes, updated daily on progress and given a variety of options for the trades people that the lead organizer used. Advice from the professionals was absolutely phenomenal and non-stop and frankly the work done was beyond my expectations. I had a huge amount of tile put throughout the house and I am telling you I can not find a single uneven spot in the place. 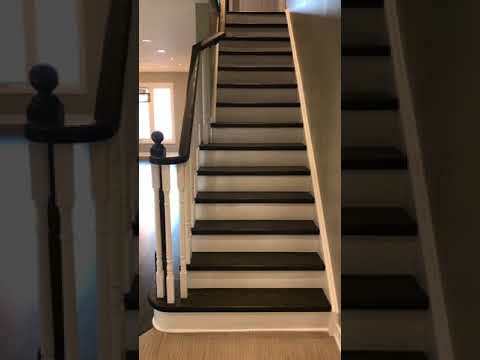 It is testament to the care that was put into the renovation of this home. 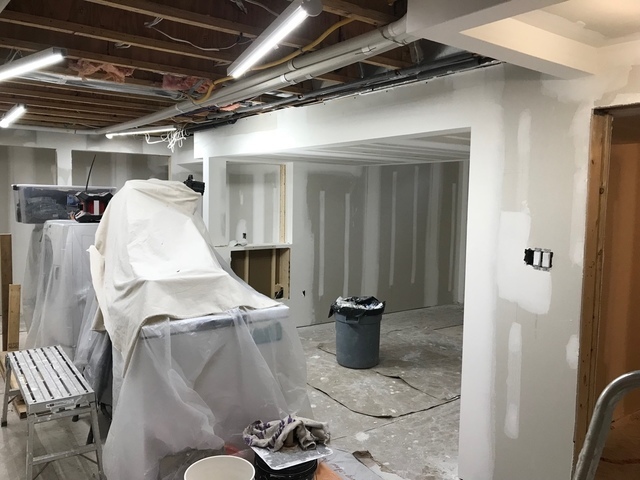 I am so confident in the work that was done that I am now having Ideal Direct Home Improvements finish my basement project as well. I can not recommend this company enough. 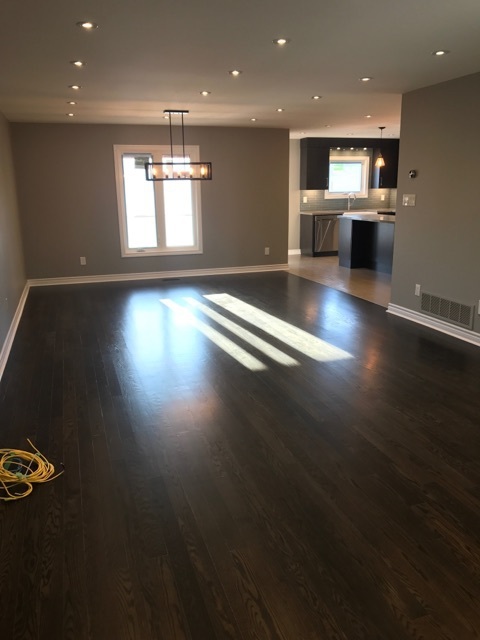 I am beyond impressed in all regards and if you want to find the best deal out there for your renos and not get hosed by the other "professionals" I say try Ideal Direct Home Improvements. 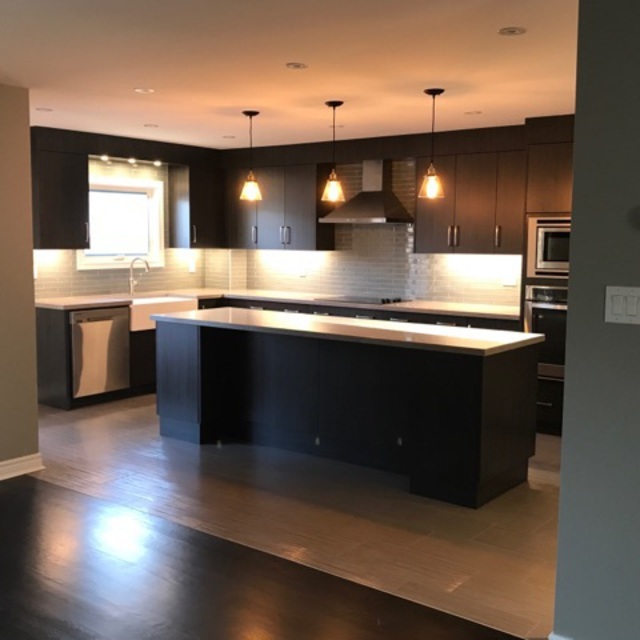 Trades were top notch, Communication was excellent, and everything was done to my specifications and satisfaction. Give them a try you will not be disappointed in the slightest. Thank you very much Troy and family! It is an absolute pleasure doing work for you! I really appreciate building another great relationship with another family! As, I always promised, quality craftsmanship by real professionals and the most important, is communication between us! Dealing Direct with Myself, will always insure 100% satisfaction! 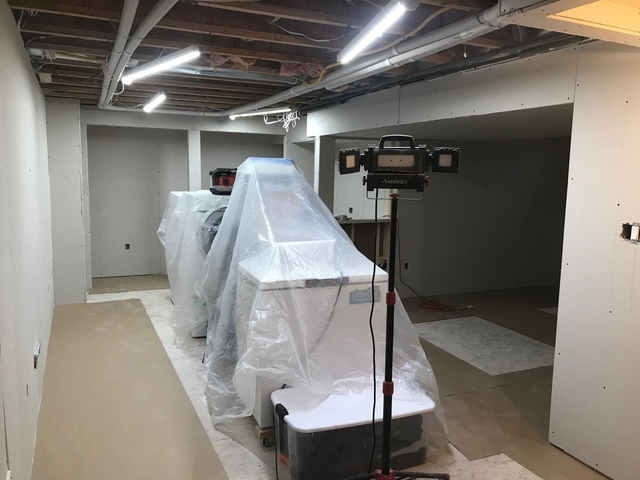 It gives me great pleasure to be doing your basement already, and always looking forward to any of your home improvement needs in the future! More about Ideal Direct Home Improvements Co. Ideal Direct Home Improvements Co. is family owned and operated for over 25 years, we personally guarantee a first class job! 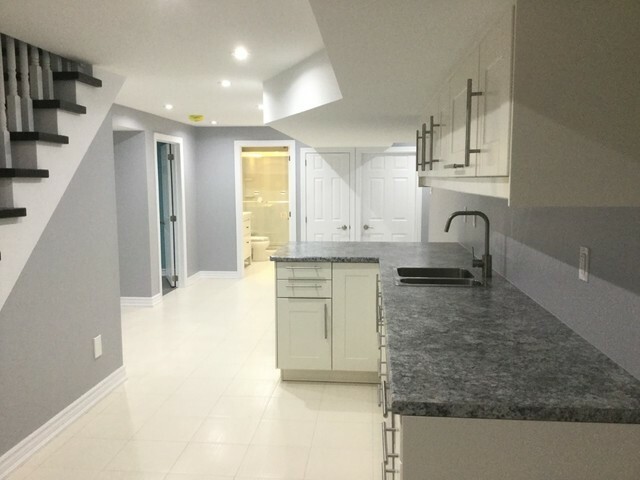 From start-to-finish solutions for every project or just helping you, push through your reno-project. We only have professionals that have been chosen with the highest standards and highest finish level in the industry . 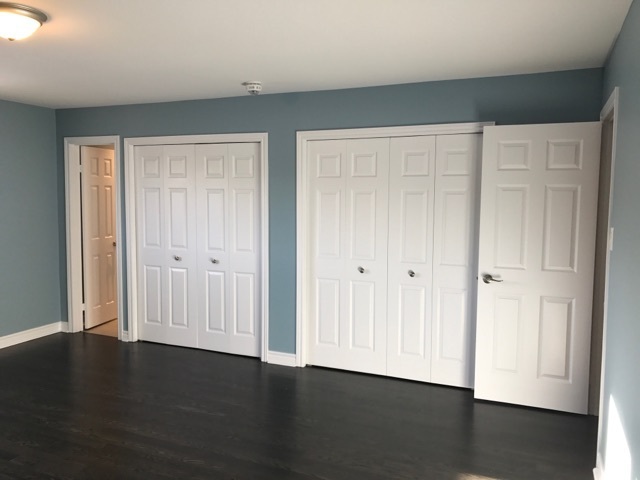 We specialize in finishing basements, building rental suites, additions, decks, privacy fences, cabana's, custom sheds, arbors, windows, doors and much more! 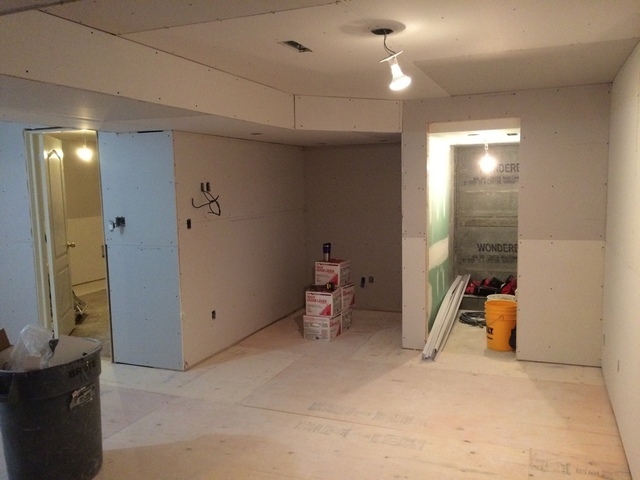 Did you start your home renovation and just can't find the time to finish it? Are you looking for a trim carpenter or even a taper to help you get that professional look, and continue on? Our services and contacts are vast, with being in the business for over 25 years and doing work for some of the biggest companies in the industry, from framing to installing windows and doors. 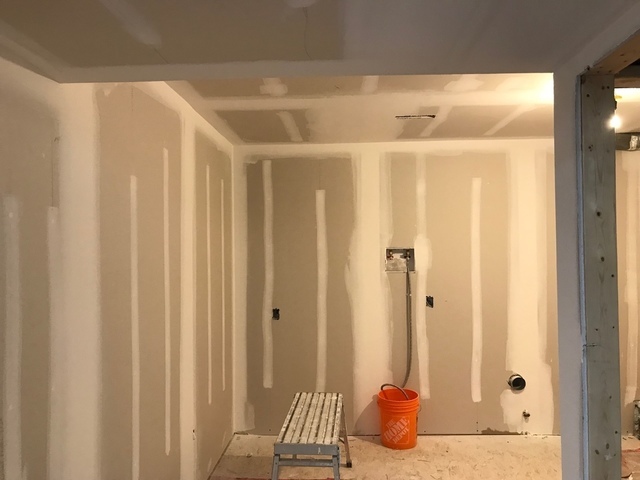 We can provide you with master carpenters for framing of that new shed, or basement to your drywalling needs and level 5 finish taping, or painting for that professional finish that your looking for! START dealing DIRECT with US today! No middle man, or paying big companies big money to staff there offices. We are here to offer you personalized sales, service and more! From everyday clean up and utmost care for your home. 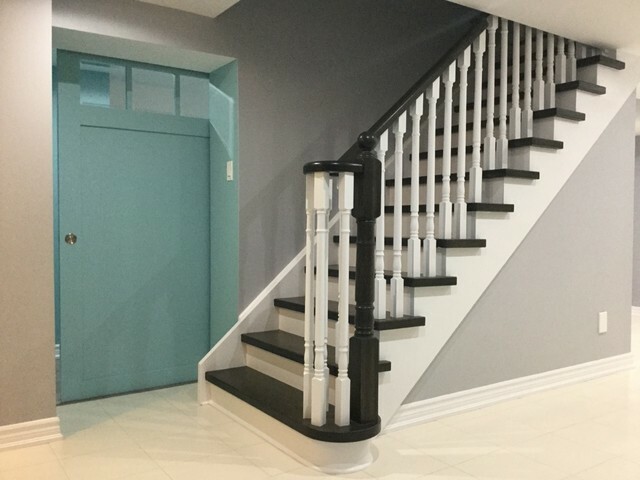 Check out our gallery of our work, and you will agree that we are the best choice for your home renovation project. "Please, join our great clients, let us be your complete home improvement specialist! 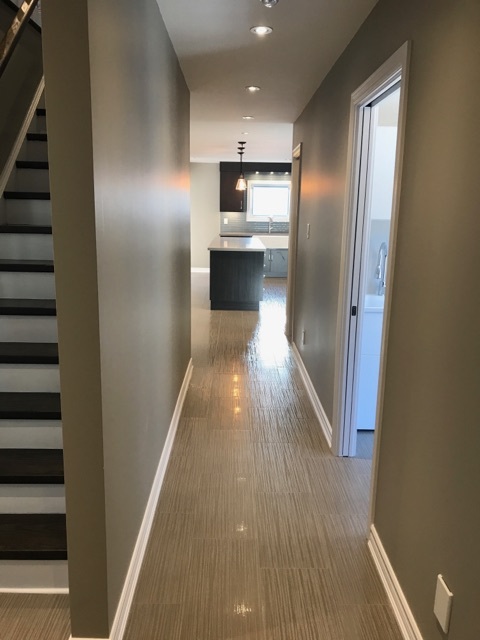 We have satisfied everyone and we continue to do work on our clients homes, from 20 years ago till today, home after home, from their first basement, to washroom, reno, deck, shed, garage, cabana, windows and doors, 1st home 2nd home and so on, looks like we are doing something right, ;)!" ALL Major Payment types Accepted. Yes. Kindly ask for details. Depends on project completed.